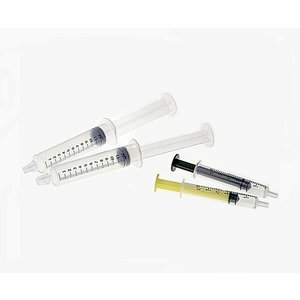 Reusable 3 cc syringes and 12 cc syringes guarantee accurate measurement of Flex Coat 50/50 mix with no silicone contamination risk. 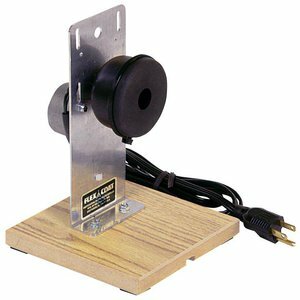 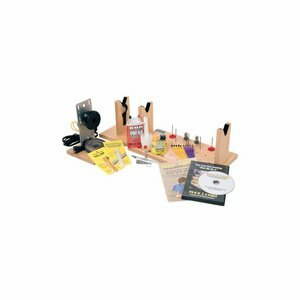 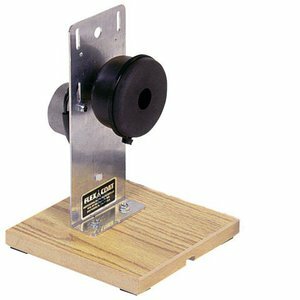 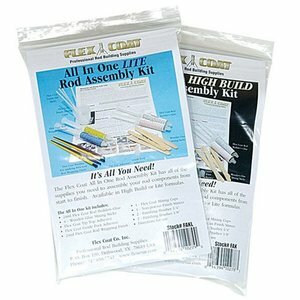 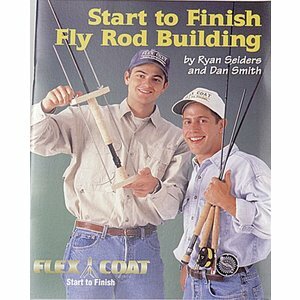 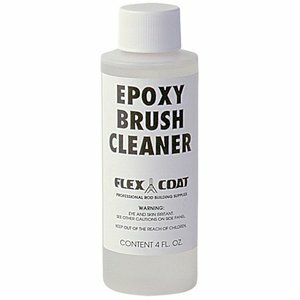 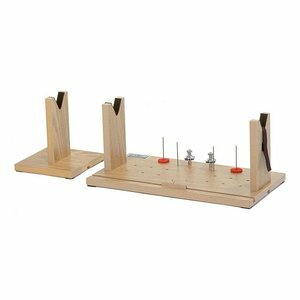 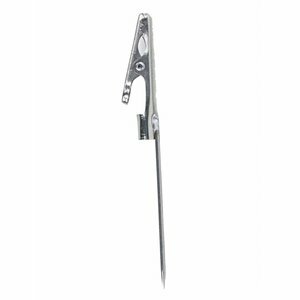 The Flex Coat All In One Rod Assembly Kit has all of the supplies you need to assemble your rod components from start to finish. 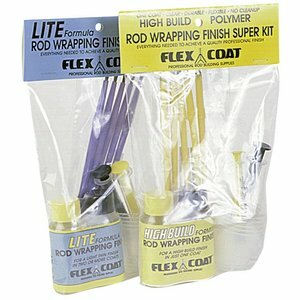 Available in High Build or Lite formula wrap finish. 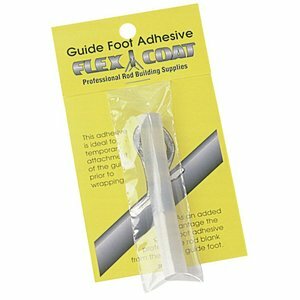 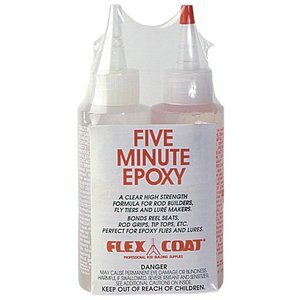 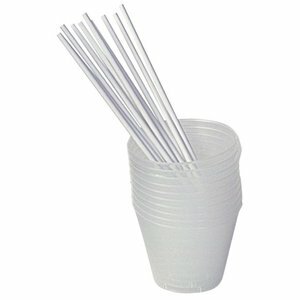 Includes epoxy glue, tip top adhesive, and supplies. 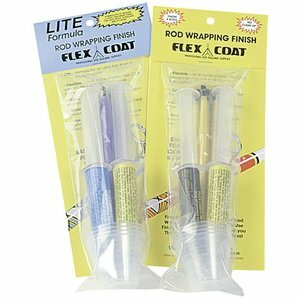 Flex Coat LITE formula is for applying an ultra-thin finish in multiple coats. 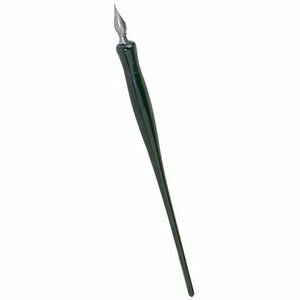 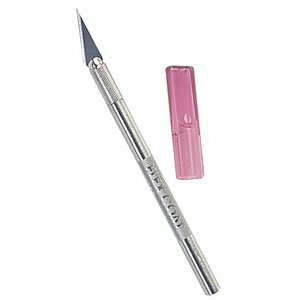 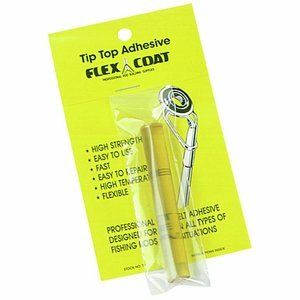 Flex Coat Extra Fine Letting Pen, This lettering pen provides a striking method of writing on a rod blank. 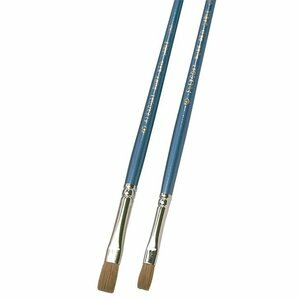 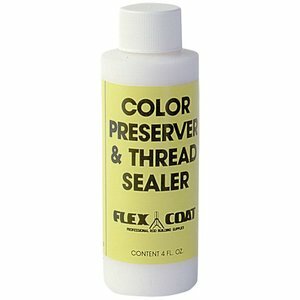 For use with water-based inks and metallic enamel paints. 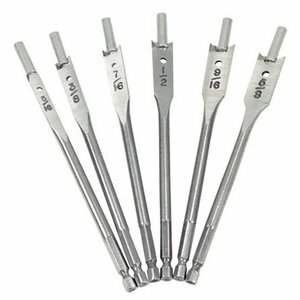 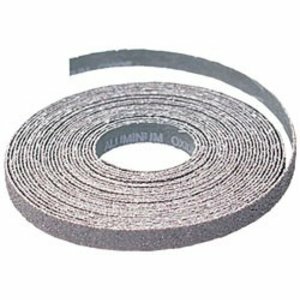 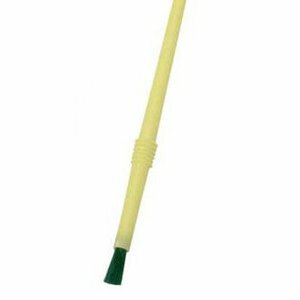 This industrial abrasive is a 36 grit aluminum oxide on a heavy resin bonded cloth which is perfect for gluing to rod blanks to make extremely durable power reamers or hand reamers.